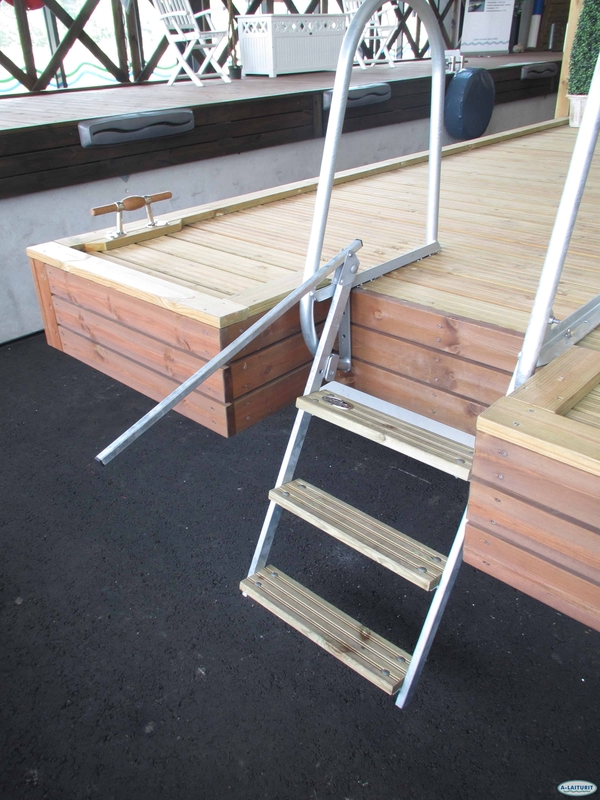 The lever is installed to liftable swimming ladders to facilitate lifting the swimming ladder onto the dock, and letting it sink back into the water. 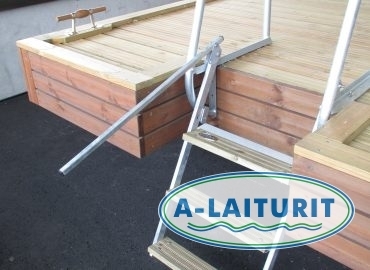 The lifting lever is easy to install in retrospect as well, into old swimming ladders. The product is hot-dip galvanized.